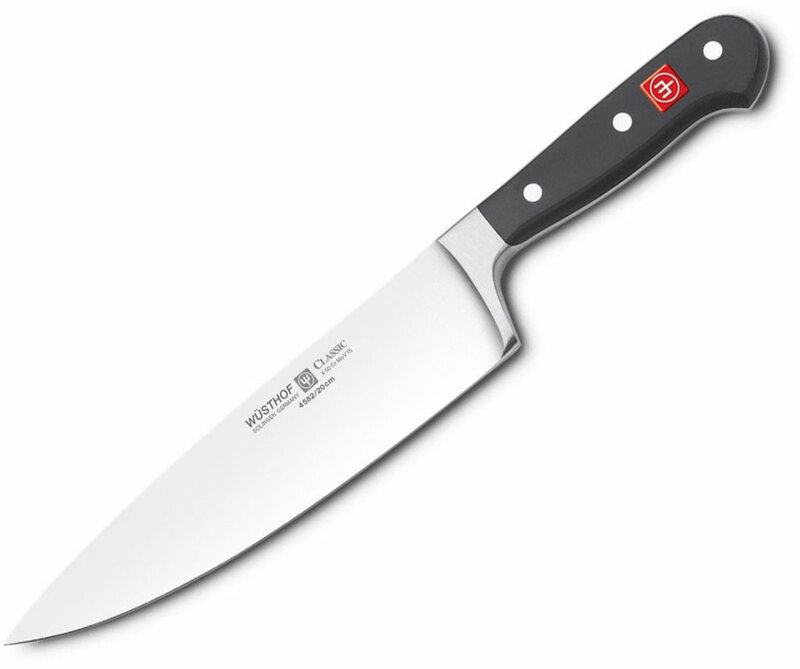 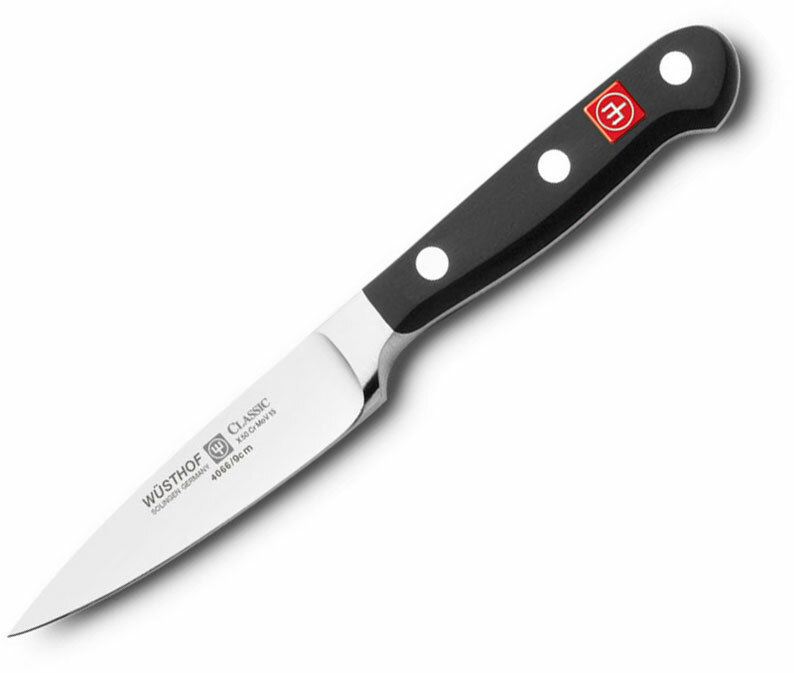 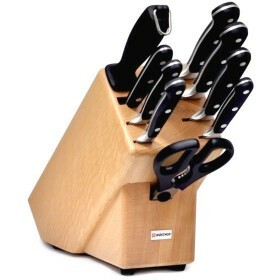 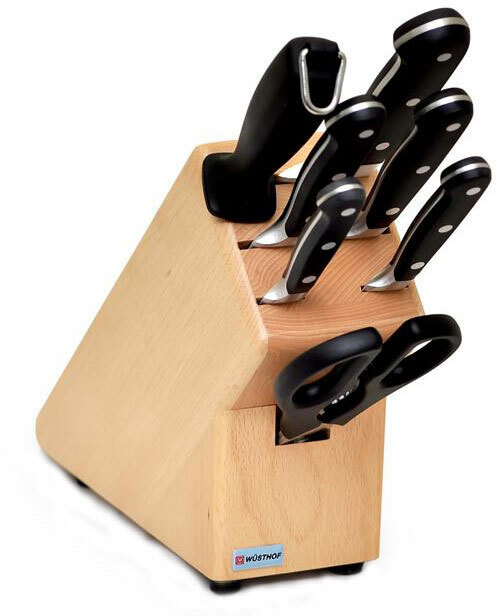 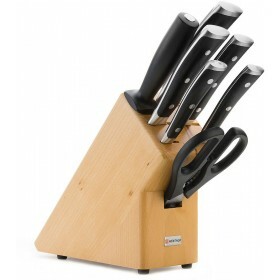 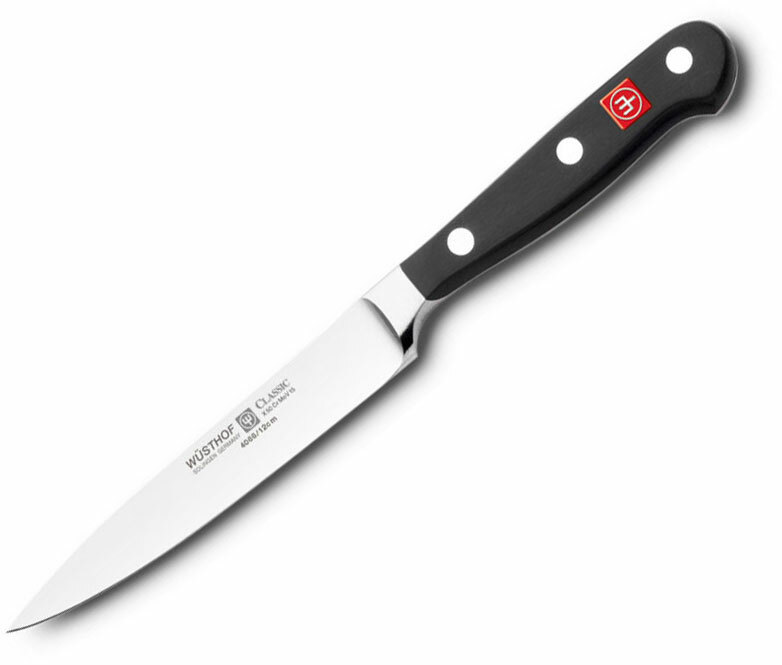 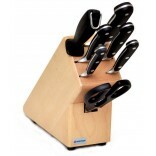 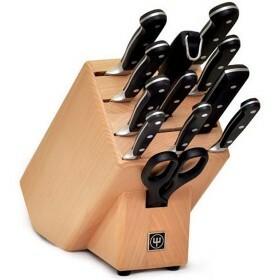 This eight-piece block set is an extensive collection of kitchen knives and accessories. 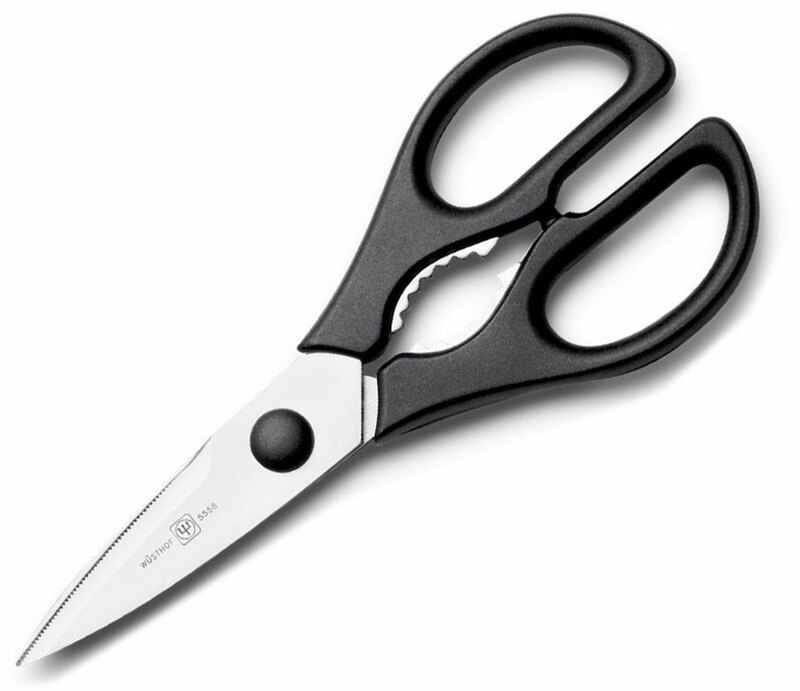 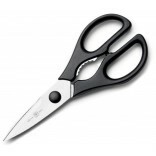 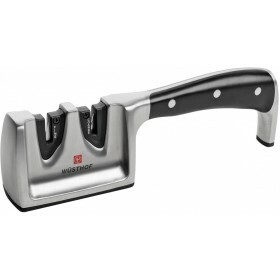 Razor sharp edges with Precision Edge Technology (PEtec), double ground to 14° each side. Full bolsters with finger-guards for added safety. 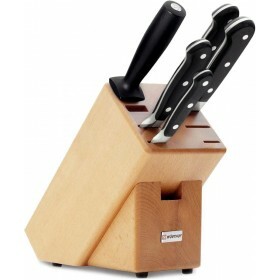 Stylish beechwood knife block for safe and easy storage. 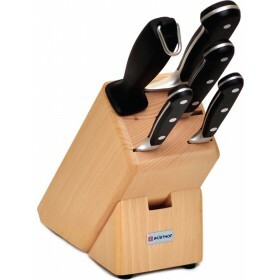 Excellent price and delivery was very fast. 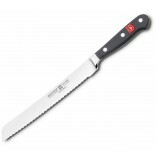 Extremely happy with Teddingtons service will use again for sure.